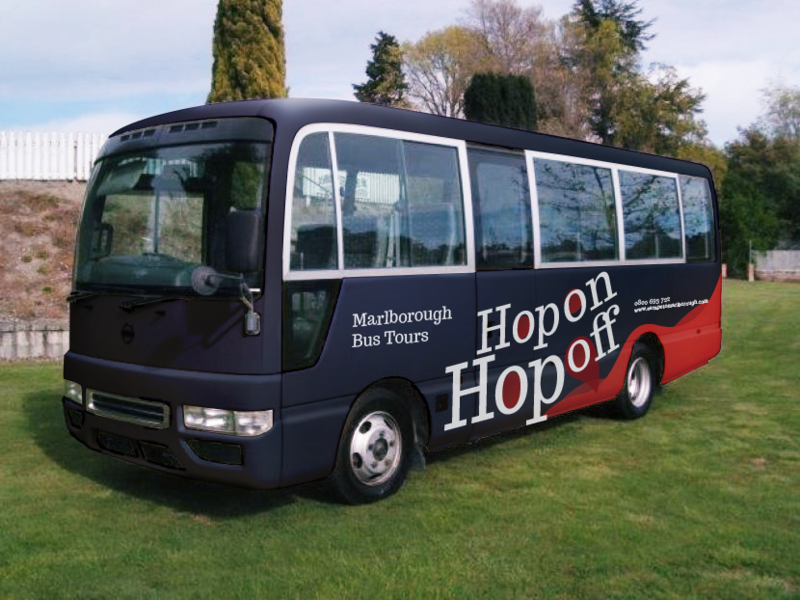 The transfer is available to travel from Picton i-SITE to Blenheim (Blenheim i-SITE or Town Stop (Seymour Square)). Please be aware that the transfer takes 30 minutes (approx.). Please be aware that the ticket is only valid for the booked time. Please Note: 4 to 6 people are required to run the bus. We reserve the right to change the date or offer a full refund.